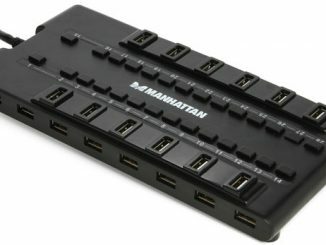 Most laptops have just two or three USB ports, and that’s fine for those who don’t really have much use for them. 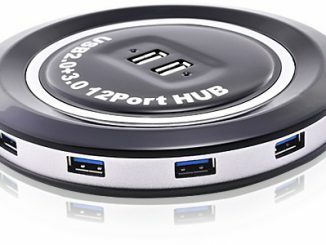 But if you’re constantly on the go and access a lot of files on different USB disks routinely, then these ports obviously won’t be enough. 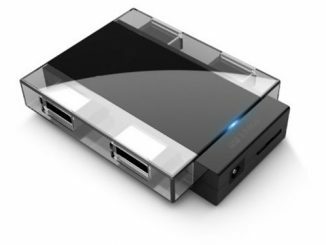 It’s extremely inconvenient having to remove and stick in the USBs in the limited ports, which is why you’d probably need to get a hub so you can plug in more USB drives at a time. 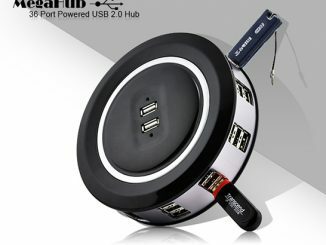 A hub like the Poodle USB Hub. 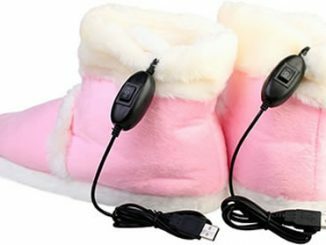 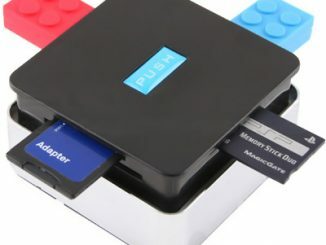 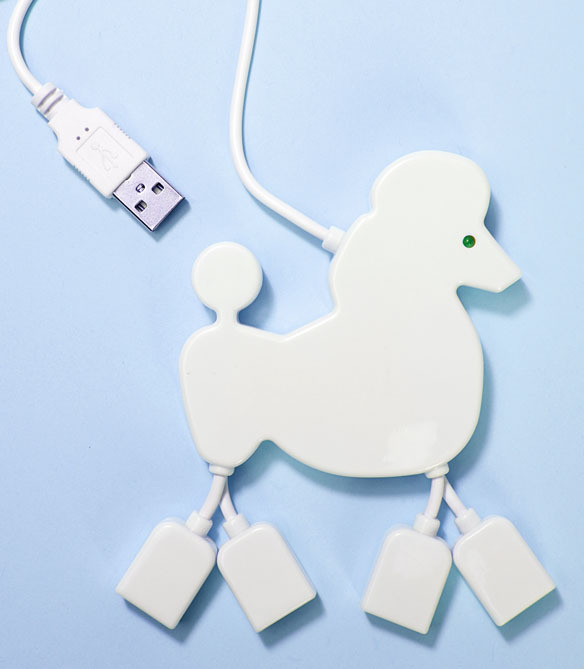 The Poodle USB Hub is quirky and allows you to plug in four USB drives or devices on its four legs, while requiring only one USB port on your computer. 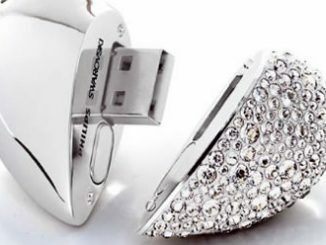 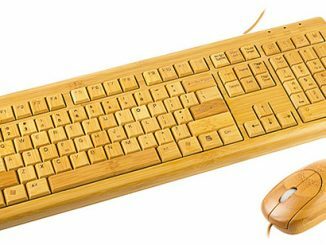 That leaves the rest for your USB mouse or for another USB hub, even. 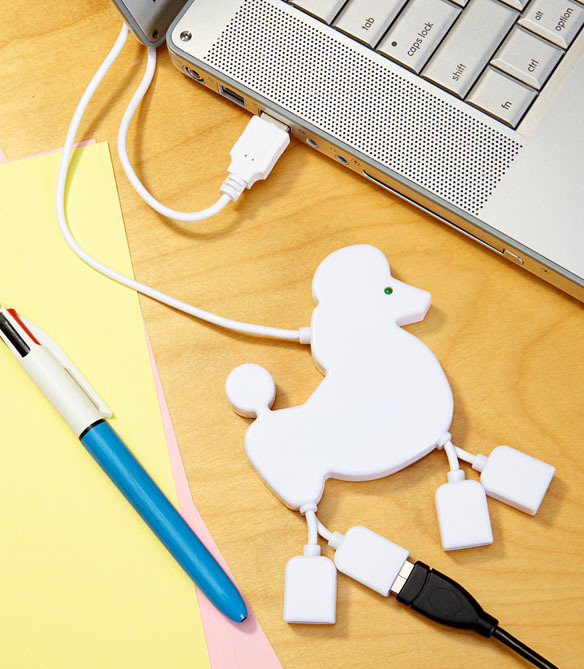 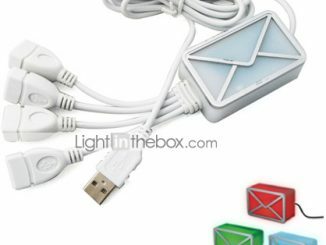 The Poodle USB Hub is available online from Fred Flare for $16. 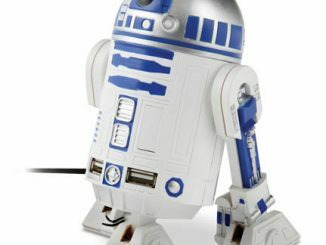 Nope, this has nothing to do with the type of computer pointing device you might have used to navigate your way to this news entry. 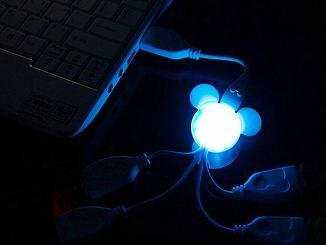 This is a USB 2.0 compliant 4-port hub that looks like a mouse.